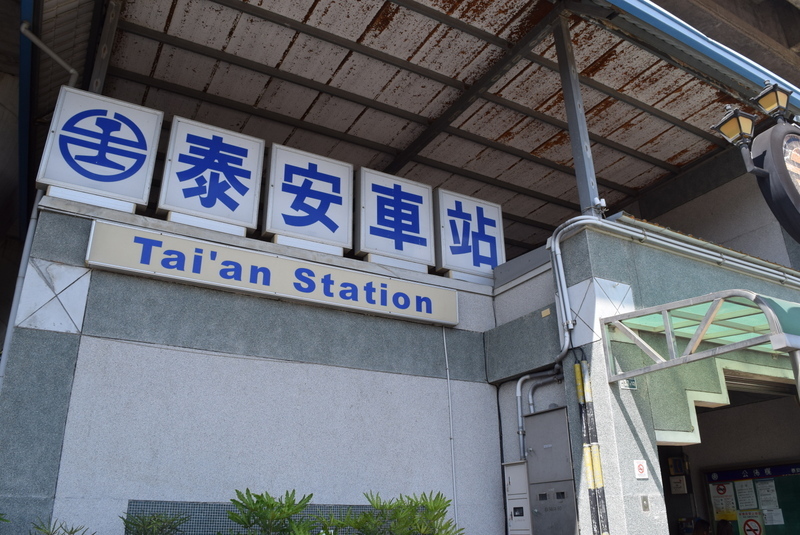 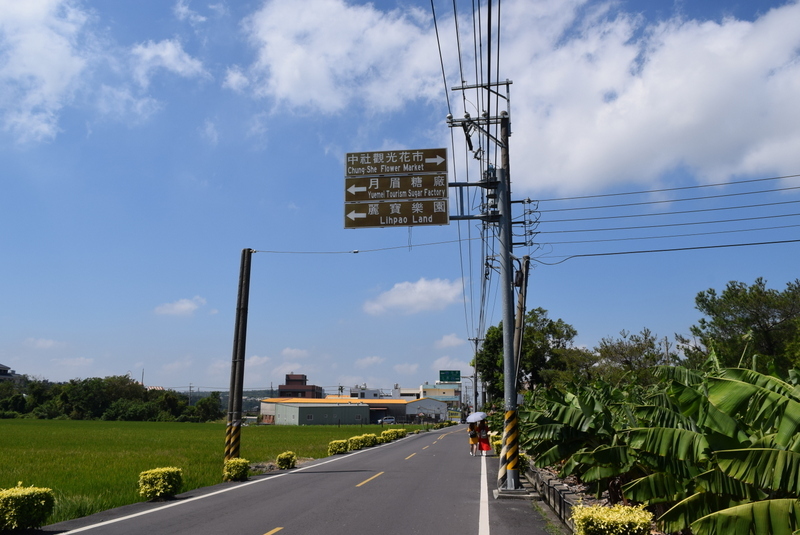 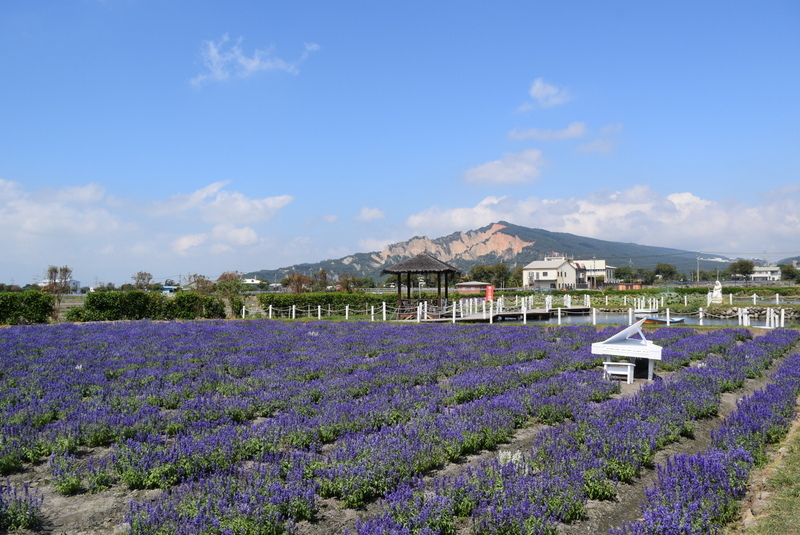 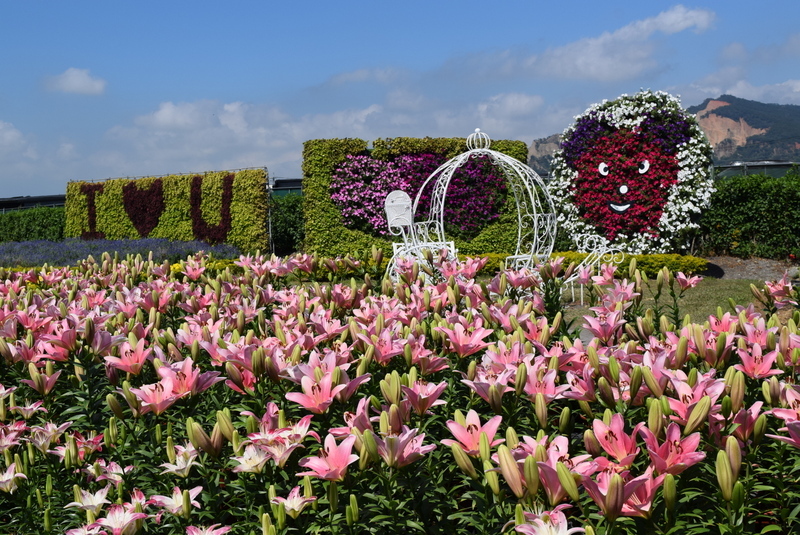 Houli Flower Farm, or Chung She Flower Farm, can be accessed in TRA Taián Station by walking for 15 to 20 mins, or by hiring a taxi. 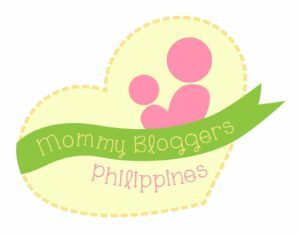 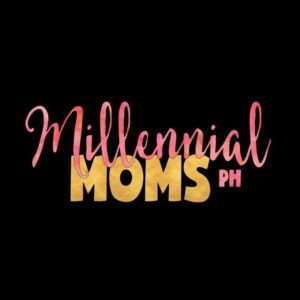 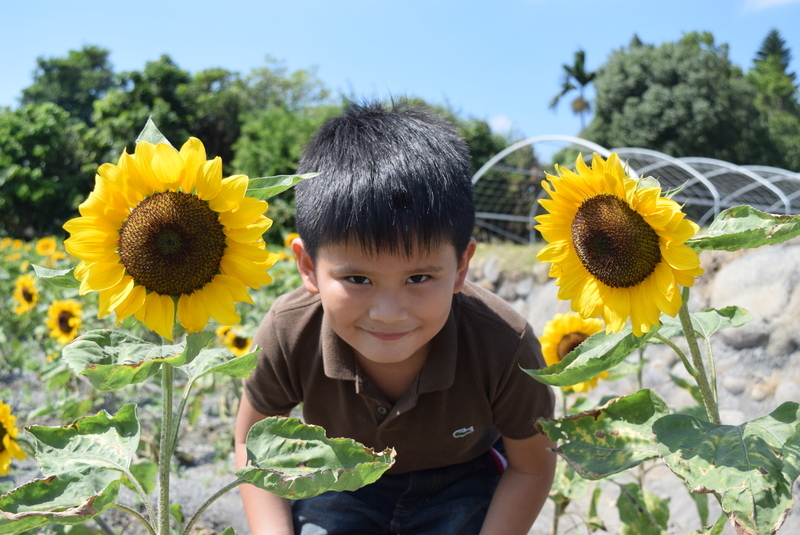 Entrance fee is TWD 120 for adults and TWD 60 for kids. 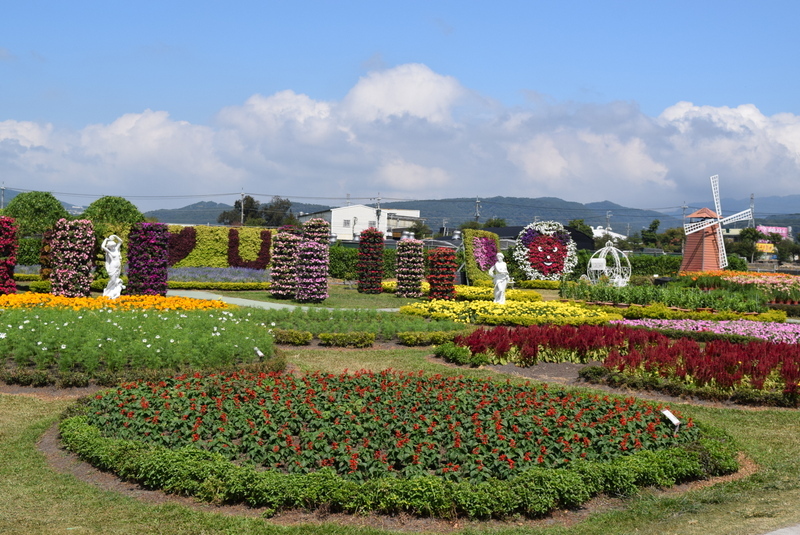 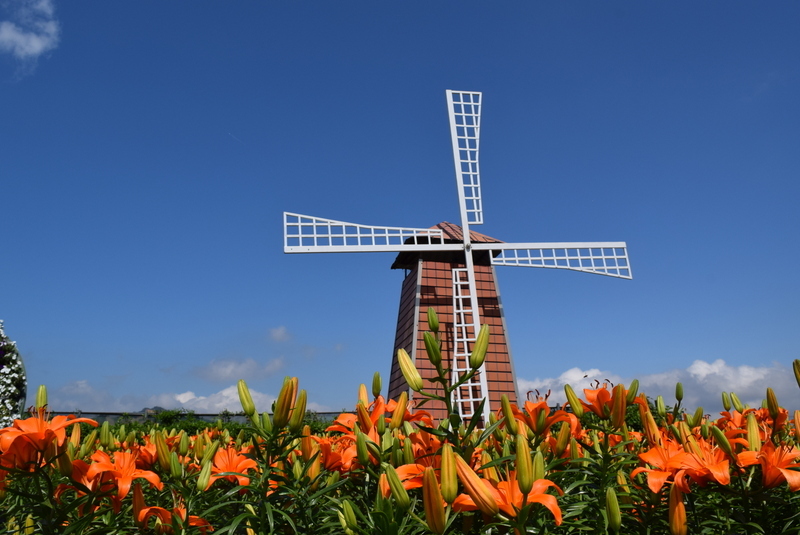 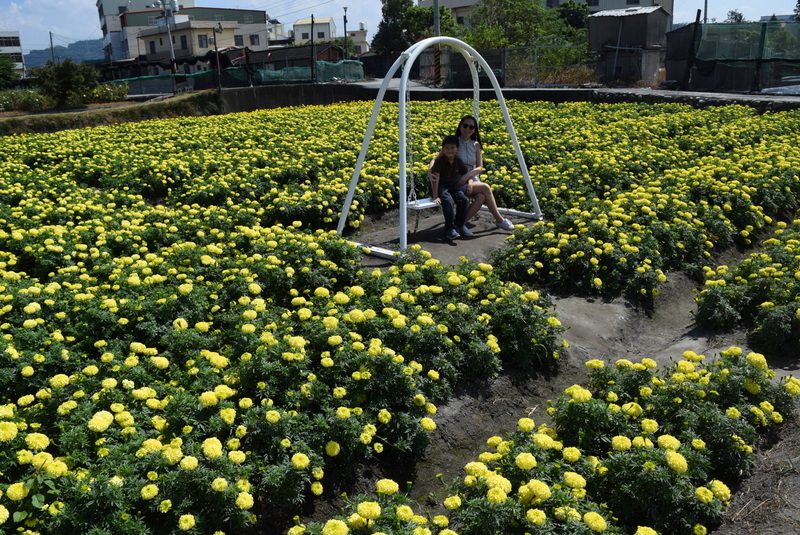 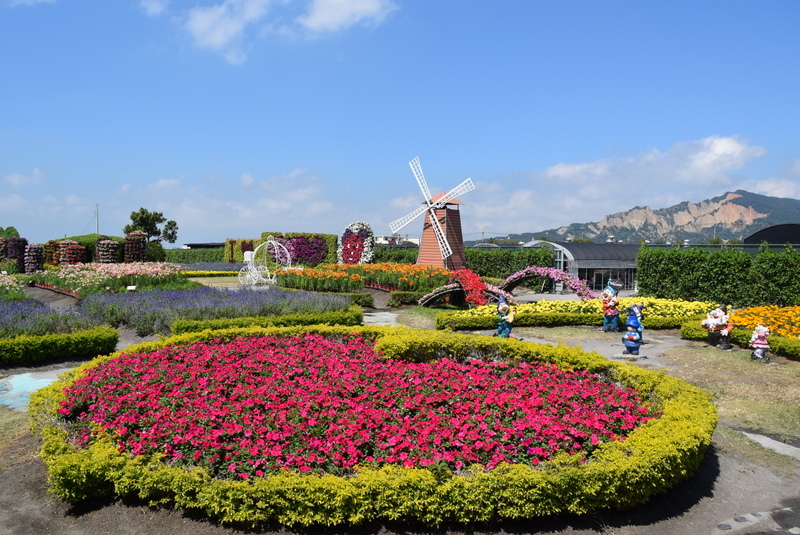 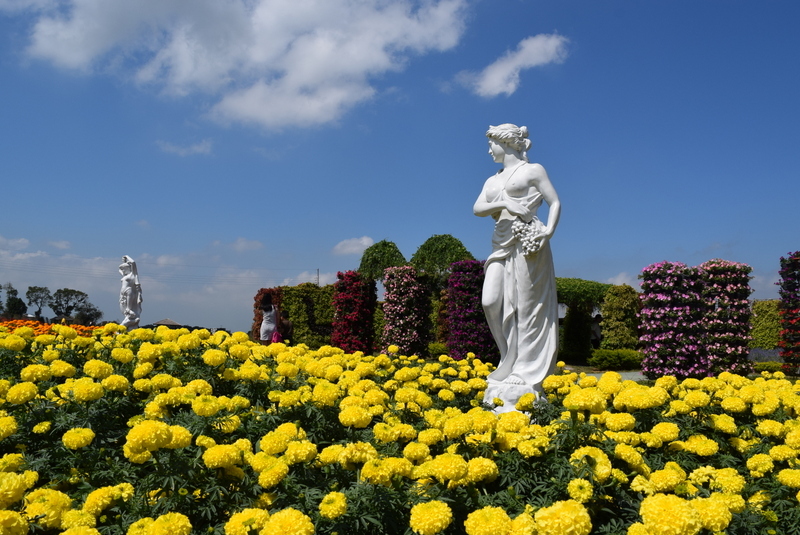 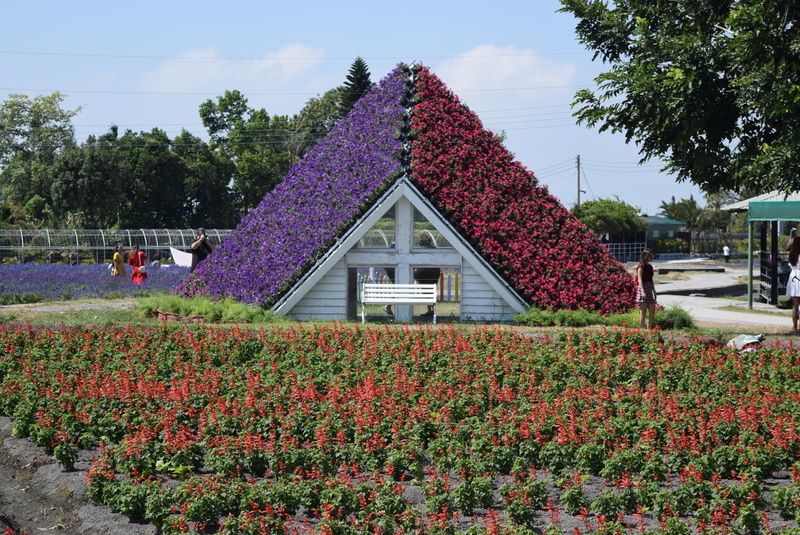 Houli Flower Farm, as the name itself describes, is a place where tons of flowers can be seen. 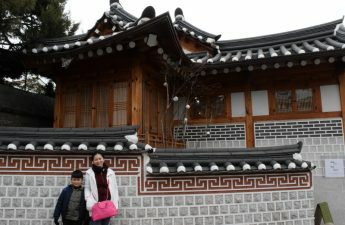 We took lots and lots of photos in this gorgeous place. 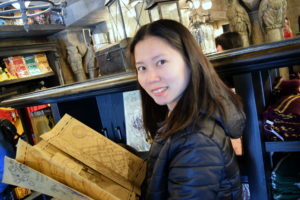 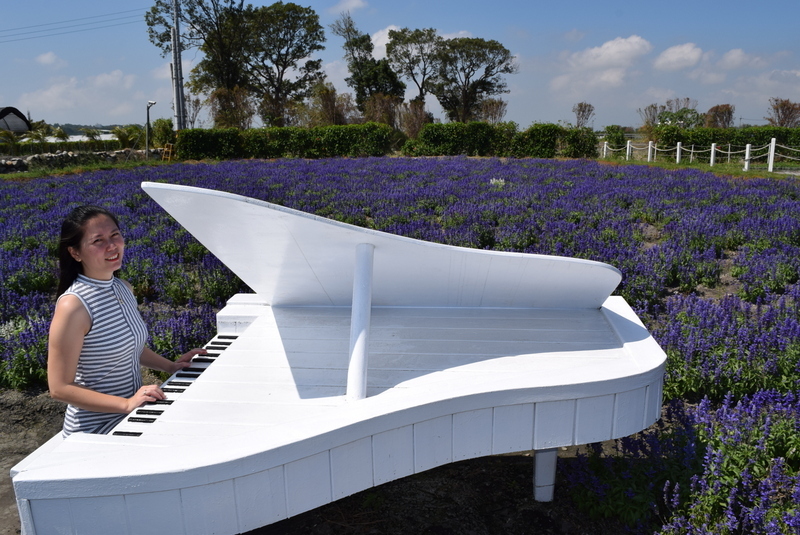 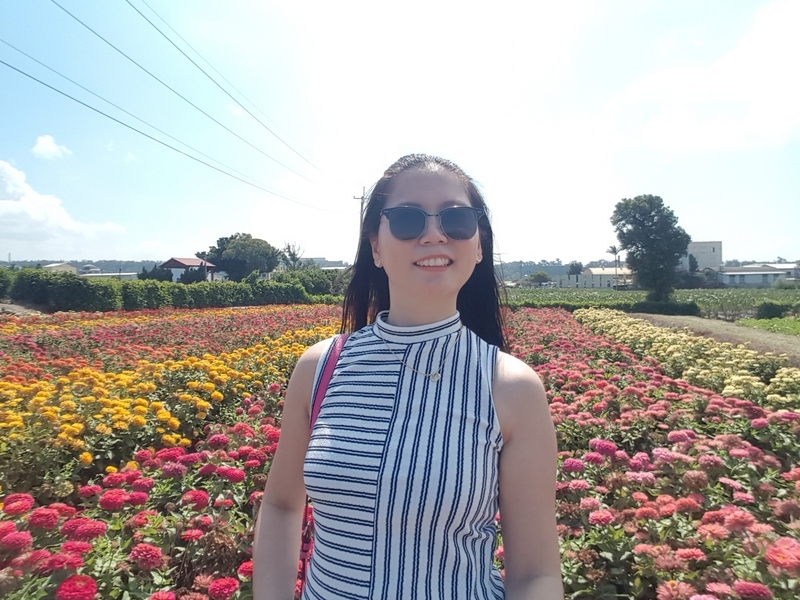 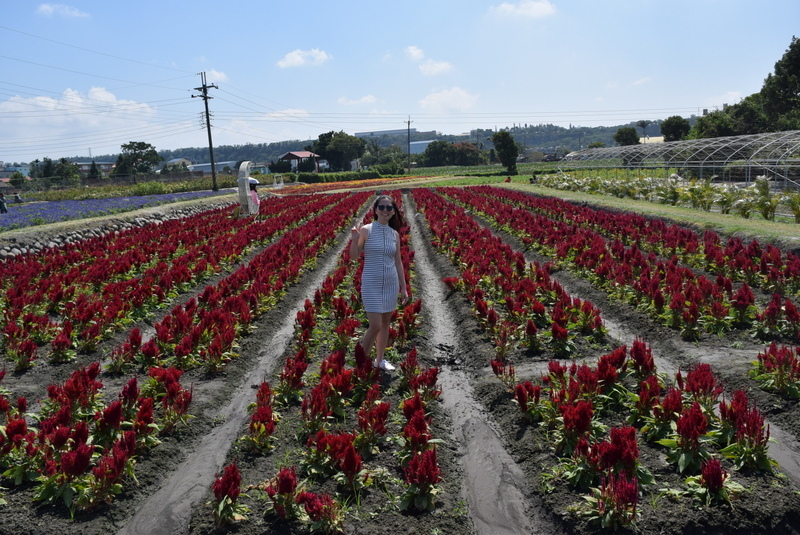 Now, let me show you through a photo-blog why Houli Flower Farm, for me, is a must-visit attraction.